Like you, I feel passionately about our food waste and reusing and diverting as much of it from our landfills as possible! 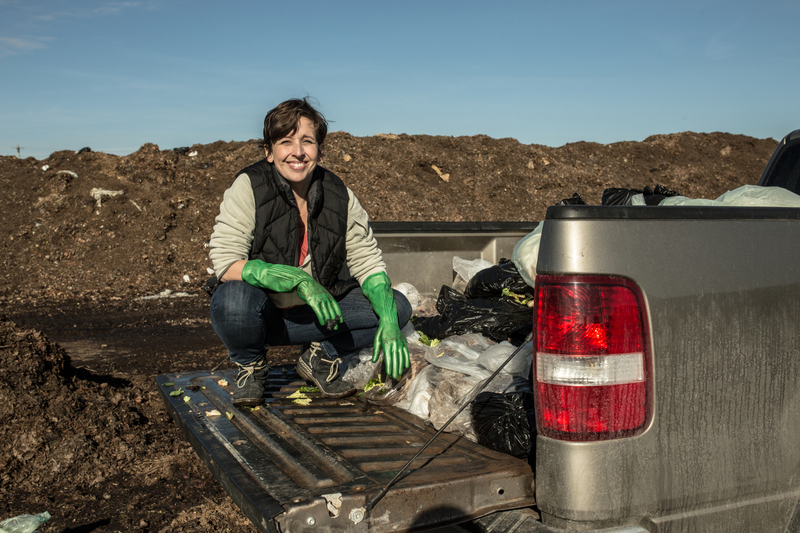 If you aren't able to compost at your home or business on your own, hire Earth Mama Compost. We are a Certified Woman-Owned Business. We do the dirty work! Our mission is to help you reduce your carbon footprint. We collect your compostable kitchen scraps and drop them off at Green Cycle, where they are transformed into soil enriching compost. We believe in a composting Indianapolis community! Want to learn more about how to compost? Check out these handy resources and links below or drop us a line for a personalized training today!